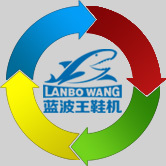 hello, welcome to visit lanbowang shoe machine website! Products are our partners, We carefully cultivated by, Its quality directly we reliably character. In any time, any place, Will to us the meticulous care and help! "Reliable" is our commitment, is your choice Guarantee! 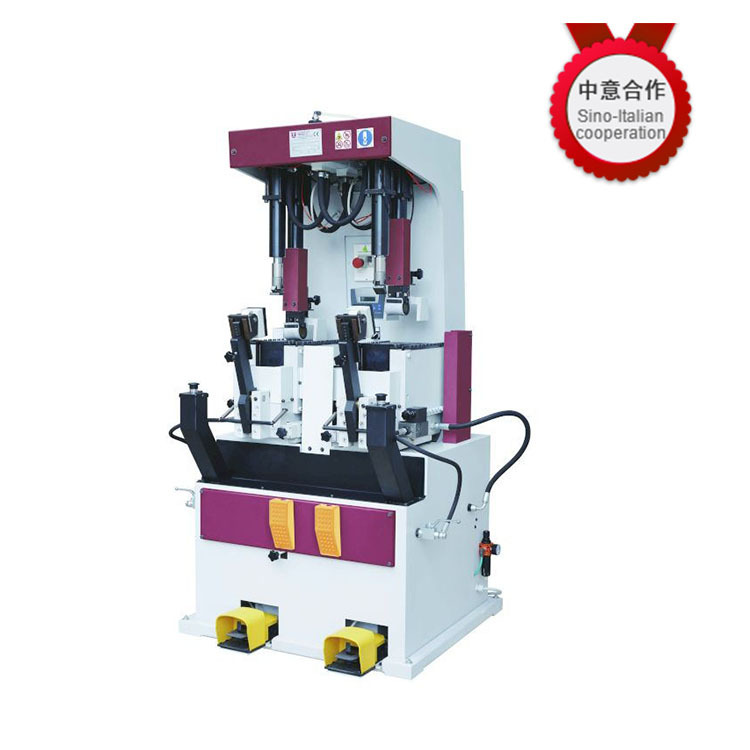 Universal hydraulic sole pressing machine equipment with automatic molding level, rubber sector institutions more information will be displayed at the toe of the top right corner of the pad, the machine has a PLC channel, can make the shoes shape kept in ideal state. The pressure change: from the 0 "-60"